Get it by Friday, April 26 if you choose one-to-two day FedEx Priority or DHL Express shipping. 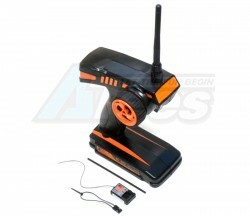 The Miscellaneous All Flysky FS-GT2 2.4GHZ 2CH Gun Transmitter For RC Cars W/ Receiver (complete Set) has an average rating of stars based on 15 customer reviews. 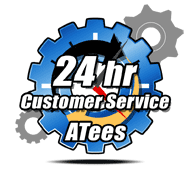 Great product and great customer support! Fly Sky is a remote control model company that specializes in creating RC transmitters for every need. 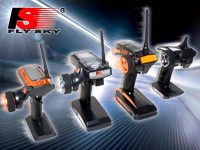 As one of the pioneers in radio control manufacturing in China, FlySky specializes in developing various electronic digital radio control systems, fulfilling the needs of all RC modelers around the world. Applying newer research and higher technical studies, the company produces state-of-the-art performance digital radio control systems that not only are very popular at home, but also winning high ratings internationally. FlySky not only focuses on the functionality of its radio systems, but also pays great attention to the sleek design appearance and ease of handling and usability of the radio systems. An innovative company that continuously provides new updates and newer technology to the RC community. While FlySky focuses on reliable and high-tech transmitters, they make them as affordable as possible, providing every RC hobbyist with a chance to use a top-of-the-line transmitter. Whether it's model cars, planes, multicopters, gliders, helicopters, or boats, FlySky has the tech to keep you going.